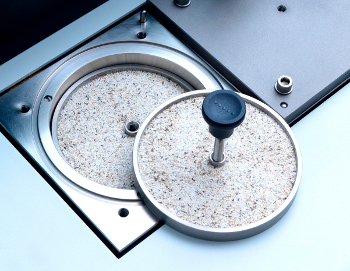 The OXITEST tests directly the whole sample, without the need of fat separation that can affect the reliability. The Oxitest Method is Officially recognized by AOCS, the American Oil Chemist’s Society and it is included in the 7th edition of the Official Methods and Recommended Practices of the AOCS. 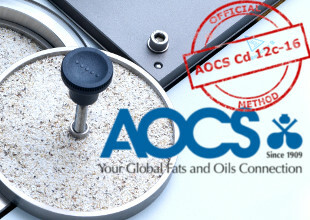 The Oxitest method is identified as AOCS International Standard Procedure Cd 12c-16 for the determination of the oxidation stability of food oils and fat. 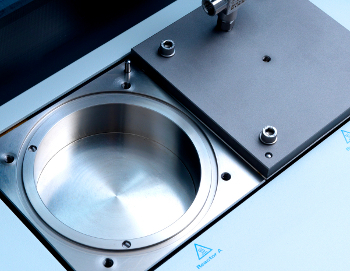 Two separate titanium chambers offers the possibility to run the same test in duplicate or different tests at the same time. Titanium is ideal for this application, as it ensures a particularly high resistance and excellent chemical compatibility with any test condition, and it does not become oxidized. 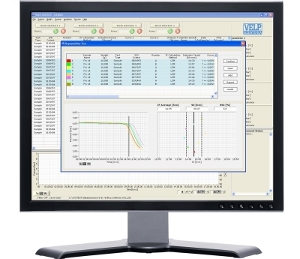 Up to 4 OXITEST can be managed by the same software, for maximum productivity.